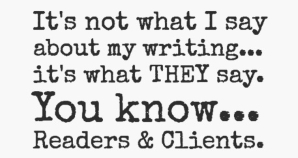 Please email us with questions about our services, titles, wholesale book orders or to coordinate a call appointment with Dennis Lowery to discuss a writing, ghostwriting or publishing services project. Use the form below or email Admin(at)AdducentInc.com. We look forward to hearing from you! 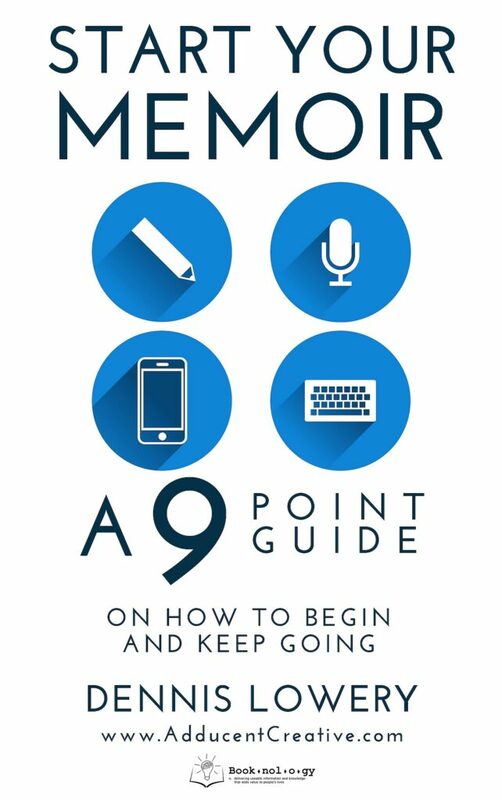 If you’re interested in a free copy (while available) of Dennis Lowery‘s upcoming guide: Start Your Memoir | A 9-Point Guide On How to Begin and Keep Going, please put SYM-Free-Guide in the subject line of your email. If you are interested in Film, TV, and Dramatic Performance licensing and rights or have option inquiries and interest in any of our titles or projects, please click to read this before contacting us. Requesting a free copy of one of Dennis Lowery’s fiction or nonfiction stories? Just let us know which one(s) in your message.